DynamicsPact is run by real people with real passion for Microsoft Dynamics 365 and ensuring we deliver beyond the expectations of our clients. Michael is one of the original founders of DynamicsPact and has spent more than 25 years in the ERP industry. 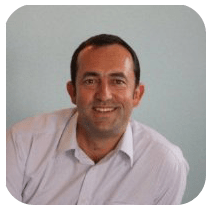 He formed Sense Enterprise Solutions in 1999 which went on to become one of the UK’s most successful Dynamics AX practices. Michael sold Sense in 2011 and now concentrates full time on the running and development of DynamicsPact. Family, sports (cricket, football, golf, fishing) and travel. Keith has been with DynamicsPact since 2004 and has spent more than 25 years in the ERP industry. He has been a Director of several Dynamics Partners, written a book on Dynamics and contributed to two further publications. 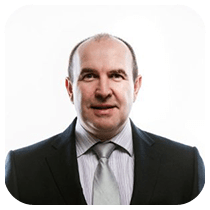 Keith is renowned for successful delivery of larger global Dynamics 365 Enterprise projects in project and programme management roles. Competed at American Underwater Hockey National Championships for Chicago. Paul has worked as the BDM for DynamicsPact since 2009 after selling Sense Computer Systems where he was the Sales Director. 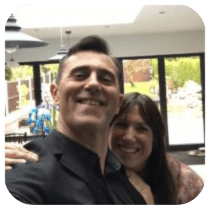 Paul’s helps look after our members, organises our events and takes care of all the marketing activities from member profiling to social media. Family, golf, fitness, cricket and DIY. Becoming a father again recently at the ripe old age of 45! 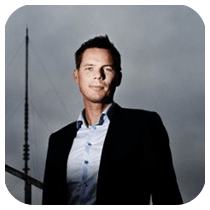 Hasse formed HOB Business Solutions in 1998 with his business partner Jesper Outzeand and was one of the founding members of DynamicsPact in 2004. 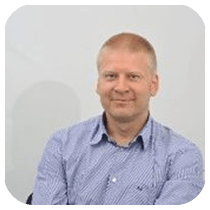 HOB was acquired by Avanade in 2007 and Hasse headed up the Avanade Nordic AX Practice with great success, trebling turnover in just 4 years. In 2011 Hasse and Jesper founded SCALES, which is now part of NNIT, Denmark’s 3rd largest IT services provider listed on the Copenhagen Stock Exchange. SCALES are the largest Dynamics 365 vendor in Scandinavia. Family, sports (MTB, running, tennis and volleyball, alpine skiing), travel and music. A few marathons, bringing up 3 daughters, handling multiple crisis’s in the close family. 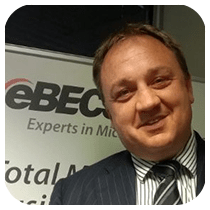 Stephen is the CMO and one of the founders of eBECS, a Microsoft partner specialising in delivering the Total Microsoft Business Solution. eBECS is proud to have won the 2016 Microsoft UK Partner of the Year and the 2013 Global ERP partner of the year. Stephen started his career at BAAN on their graduate consulting program, and is passionate about helping new people join the industry. Coaching kids’ rugby, Salt water fly fishing and too much fine food and wine! Cycling far too many miles for charity and jumping a 160lb Tarpon on the fly! Robert founded SIS Global in 1990, an award winning digital technology and services company. The Group with its base in Mauritius is the partner of choice for Dynamics implementation in Africa and the Indian ocean islands. SIS Global has recently positioned itself as the go to partner for international rollouts, development and support. 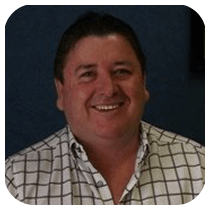 Ian was at an early age introduced to IT and dragged around the world by his father (an IBM’er), after a short stint in consulting and a few years in finance and capital markets he launched a private equity funded IT/ISV start-up in 1999. This company, focusing on multi-channel retail solutions, was sold to Prodware in late 2006. Since then Ian has held various management roles at Prodware with a core focus on International Business Development (Strategic Sales, Partner Management, Microsoft Relationship, Head of ISV Products and development) and since March 2015 acting CEO of Prodware Deutschland while still managing my corporate role.